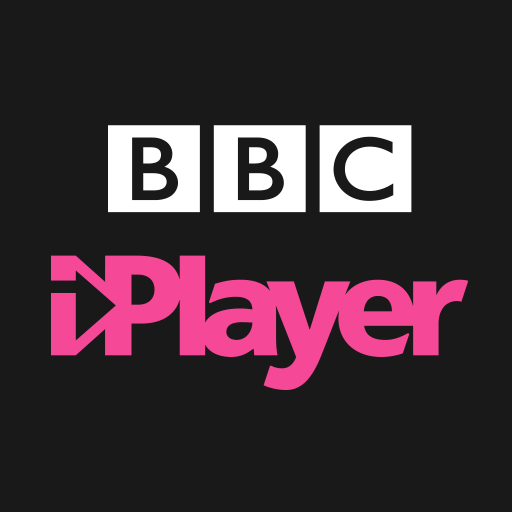 We design the BBC’s amazing digital experiences, from apps to websites, from iPlayer to CBeebies. 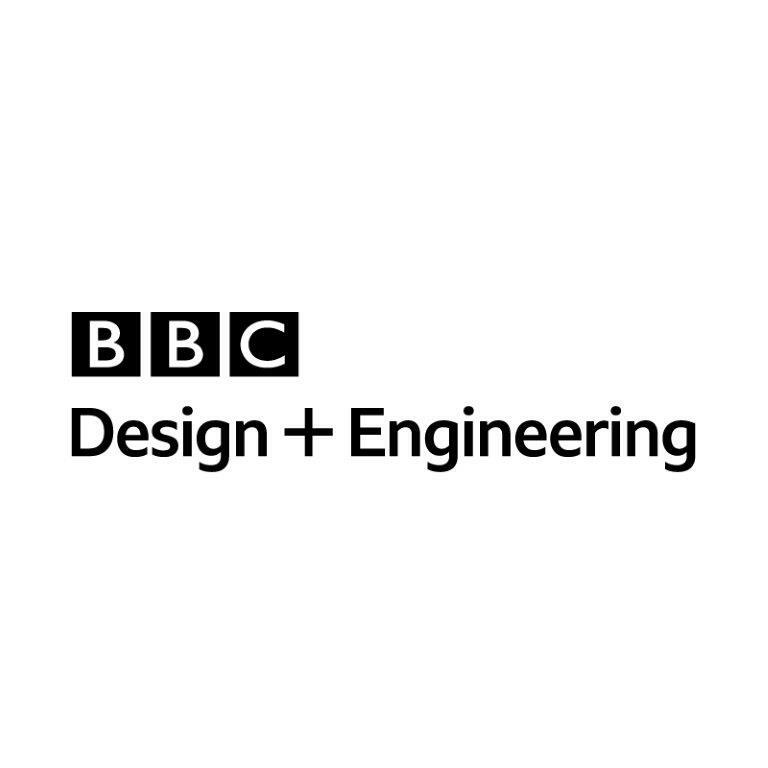 Our ace team of UX designers, information architects, researchers and writers work with people from across the BBC, especially product, editorial and tech. Together we create elegant, delightful experiences that wow audiences and win awards. Planning research – creating research plans, tracking and reporting budgets against activity within the plans on a timely basis. Designing research – working with teams to define objectives and design the research, create the research objectives and brief, and either conduct or commission as appropriate. Recruiting for research – identify and manage recruitment of participants for research. Build and manage user-panels as needed. Running research – work with teams to scope and prepare any stimulus material, scripts and session plans for research activities. Facilitating research through a range of methods. Reporting – interpreting qualitative and quantitative data from research, analysing data and extracting actionable findings. Communicating findings to relevant stakeholders effectively using the appropriate materials. Feeding back – organising feedback sessions around research, working with teams to help define solutions to issues identified. Ensuring the findings are considered in the team’s decision-making process. Archiving – working with the UX&D team, ensuring all findings, reports, presentations etc. are catalogued for future reference. Looking forward – Keeping up with industry developments in best-practice and user research methods. Capturing and sharing those that could be applied more widely across UX&D. You have proven experience of providing design research advice to user experience teams. You have a thorough understanding of design research expertise - this includes lab studies, expert evaluations, creating surveys, interpretations of both quantitative and qualitative data, participatory design sessions, rapid prototyping, ethnographic research methods and persona development. You’ve got a passion for researching about interface design and beyond. You have proven experience in designing and conducting research in a variety of situations from guerrilla research, to contextual, and lab-based. You’ve got experience of employing design research based methods and tools such as mental modelling, task analysis, scenarios, statistical analysis, use cases, wire frames, paper prototypes, labelling schemes, flow diagrams, and comparative analysis. You can bring creative approaches to research techniques for all manner of situations. Your written, verbal communication, and presentation skills are excellent. You can effectively communicate the reasoning behind your approach, methods, results and recommendations, both verbally and in documentation.